Rolls-Royce Motor Cars has announced that a record number of places are available for the company’s 2018 Apprenticeship Program. Since the program was launched in 2006, numbers have progressively increased, with 2018 offering a record 24 candidates the opportunity to join the team at the Home of Rolls-Royce in Goodwood, West Sussex. 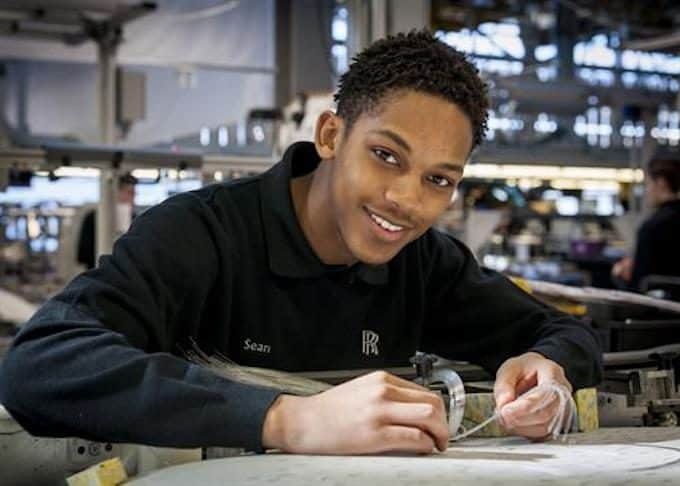 The Rolls-Royce Motor Cars Apprenticeship Program provides the opportunity to learn and develop skills at the Home of the world’s leading luxury manufacturer. 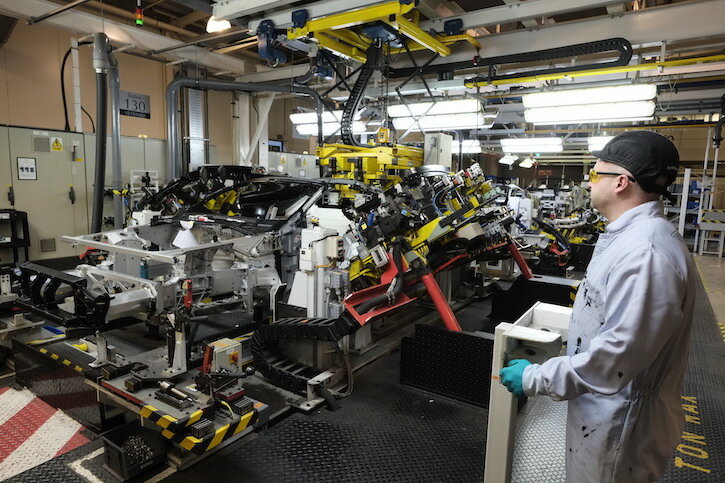 The apprenticeships last for up to four years and include college and university courses that are nationally recognized, alongside on-the-job training at Rolls-Royce Motor Cars. Those applicants who stand out during the selection process will join in August 2018, working alongside specialized craftspeople in leather, wood, paint, engineering and assembly roles. Since the launch of the Apprenticeship Program in September 2006, over 140 people have joined the programme. 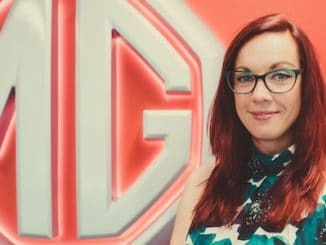 Following a successful apprenticeship period, there is an opportunity to develop within the company, with many previous Apprentices now taking up leadership roles. I am delighted to announce the start of recruitment for this year’s Apprenticeship Programme. We are committed to developing future talent here at Rolls-Royce Motor Cars and I am especially pleased that we will welcome a record number of new apprentices to the business in 2018.” He continued, “This is a particularly exciting year to be joining Rolls-Royce, as we launch our new high-bodied vehicle, Cullinan. Apprenticeships provide a wonderful opportunity for young people to acquire the skills needed to get on in life. And apprenticeships can raise the productivity of the businesses they join. I am looking forward to visiting Rolls-Royce Motor Cars during National Apprenticeship Week in March to see the benefits that the expansion of the scheme is providing to the business and its apprentices alike. In addition to the Apprenticeship Program, around 100 university students were employed with the company in 2017 on industrial placements, ranging in duration from six to 12 months. Rolls-Royce Motor Cars is currently recruiting for positions in 2018. The company also runs a successful Graduate Program, with new positions made available each year.